Automakers finding way to get car-like mileage out of trucks. The 2017 Honda Ridgeline made its debut at this year's Detroit Auto Show. 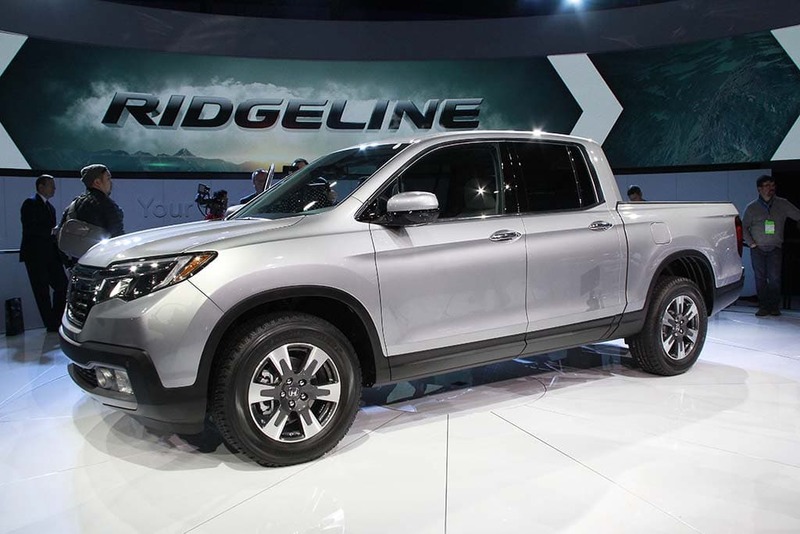 Honda expects to get as much as five miles per gallon better mileage out of its reborn Ridgeline pickup when it goes on sale over the summer. That’s in keeping with a general trend that’s seen a big boost of the fuel economy of next-generation trucks and SUVs. And, industry leaders are betting, it will mean that American motorists will be far less likely to flee back to conventional sedans and coupes if – or, more likely, when – fuel prices start rising again. According to figures filed with the Environmental Protection Agency, which oversees mileage testing, the front-wheel-drive version of the 2017 Honda Ridgeline will deliver 19 mpg in the city, 26 on the highway. The all-wheel-drive model will trim a single mpg off those numbers, to 18 and 25. Study shows increased drag can increase fuel usage by 25%. See that handy roof rack? It could be cutting the mileage on that Ford Explorer by 25%. 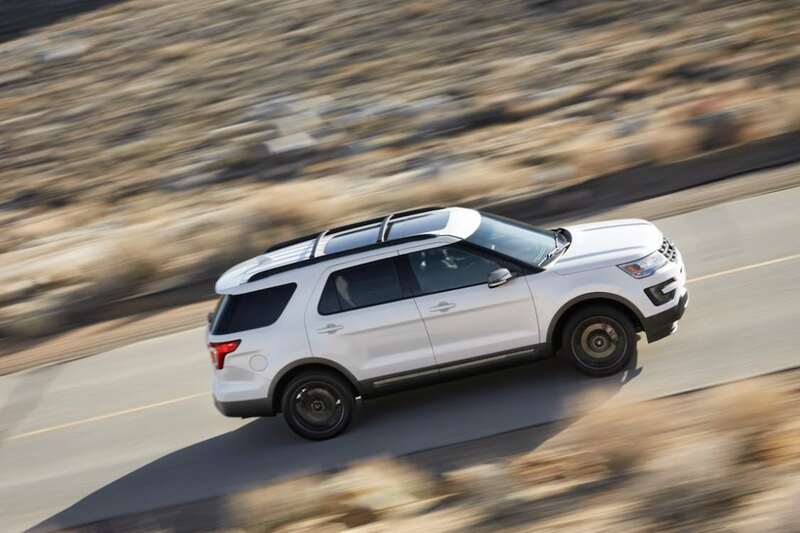 Wondering what might be dragging down the mileage on your sporty new SUV or crossover? Look no further than your roof. According to a new study, roof racks may cost drivers as much as 25% more in gas usage. Researchers in the first-of-its-kind study discovered that in in 2015, these popular add-ons were accounting for nearly 1% of all light-duty vehicle gasoline consumption. On the surface, it may not sound like much, but it equates to more than 100 million gallons of gas annually. 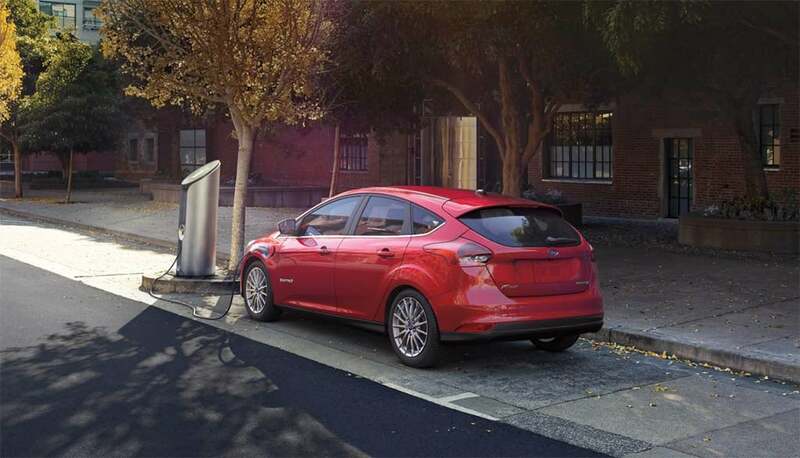 Ford is upping the range of the current Focus Electric to more than 100 miles for 2017. Ford Motor Co. plans to join the ranks of automakers offering a battery-car capable of at least 200 miles per charge, said CEO Mark Fields, helping eliminate the so-called “range anxiety” that has many potential customers shying away from electric vehicles. That’s a shift in strategy for Ford which decided to hold the range of the updated 2017 Focus Electric to just 100 miles. 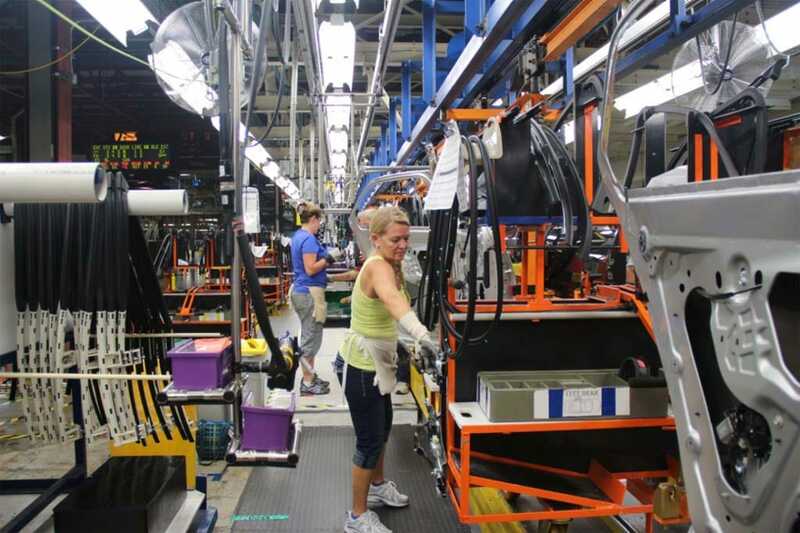 But a growing list of manufacturers are pushing to 200 miles or more, including Tesla, General Motors, Volkswagen and Audi. 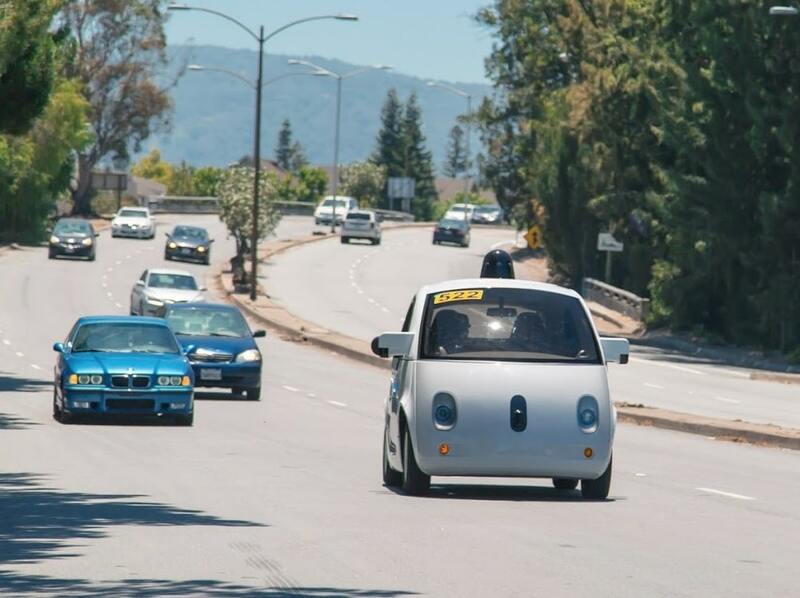 City looks to save billions of dollars through self-driving transportation. Just your typical parking lot in Dubai ... now. However, by 2030, a quarter of all transportation is expected to be autonomous. Initiatives or promotions involving self-driving vehicles continue to proliferate around the globe. Volvo, for example, is embarking on a test of self-driving vehicles in London, while the Beijing Auto Show, which was virtually surrounded by the city’s infamous traffic congestion, also sparked talk of the China’s desire for autonomous vehicles to help mitigate the problem. 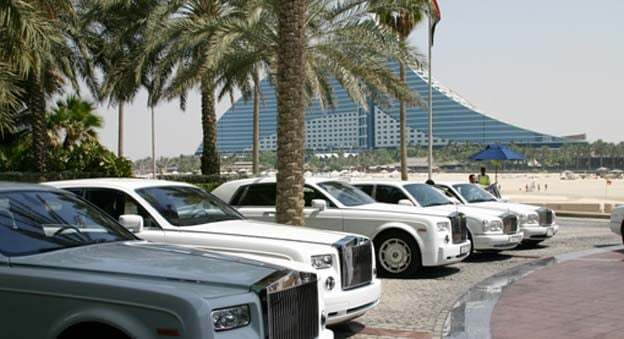 Also this week, the Middle Eastern principality of Dubai unveiled broad plans for using self-driving cars in its futuristic urban landscape. But prior rumors of Google-Ford deal failed to materialize. Google is already testing its bubble-shaped prototype in California, Texas and Nevada. Two partners in search of mates? Both Google and Fiat Chrysler have been open in their need to form alliances, and the two companies just might be ready to team up. According to several online reports, they’re in advanced talks that could lead to Fiat Chrysler putting Google’s self-driving vehicle technology into production. 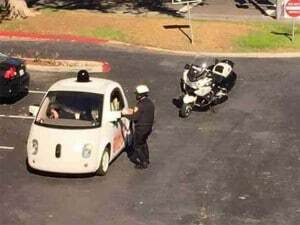 The Silicon Valley firm is already testing its autonomous car software with a fleet of prototypes, but Google officials have repeatedly said they want to find a partner within the auto industry, rather than setting up their own manufacturing operation. The talks have reportedly been underway for several months, according to the Wall Street Journal, while a separate online report on autoextremist claims negotiations are in late stages and could see Google’s autonomous technology used on a variety of different Fiat-Chrysler products. Self-driving cars appealing to younger drivers. Self-driving vehicles may improve the mobility of baby boomers some day, if they learn to trust the vehicles. 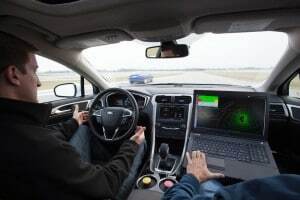 While self-driving cars are expected to increase the mobility of aging baby boomers, but they are still skeptical about the technology that piloting those vehicles. Conversely, younger drivers are seemingly enthralled by the possibilities the cars represent, a new study finds. Gen Y or “Millennials” between the ages of 21 and 34 and younger Gen Z, which is just getting driver’s licenses, have substantially more interest in automated driving, according to the 2016 edition of the Tech Choice Study that J.D. 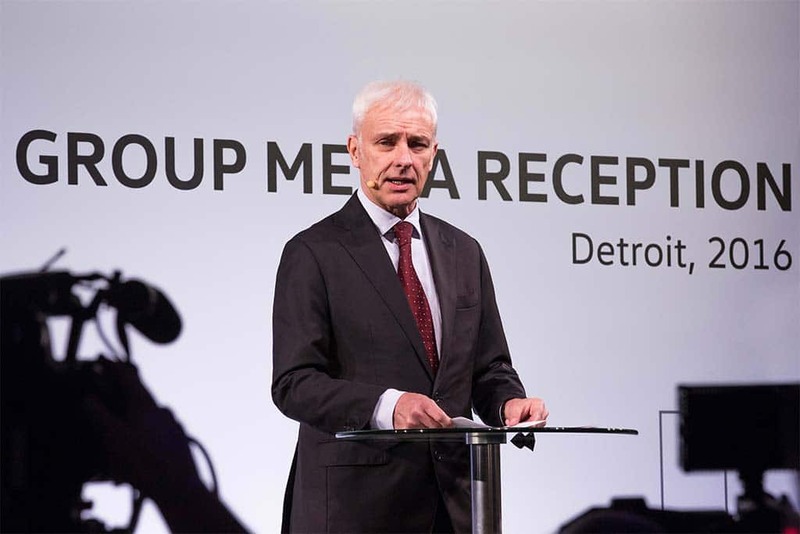 Power presented to the Automotive Press Association in Detroit. Google exec pushes for federal rules as watchdog tells him to take the wheel. Consumer Watchdog wants federal rules mandating steering wheels as well as brake and gas pedals for autonomous vehicles. Friend and foe alike finally got to put in their two cents worth about the future of autonomous driving and the vehicles that will be careening down U.S. roadways at a forum in California today. Federal officials are holding several of these events as they seek opinions from the public about self-driving vehicles. The event came just a day after Google, Uber and Lyft have joined forces with Volvo and Ford in establishing “The Self-Driving Coalition for Safer Streets,” which has recruited David Strickland, long-time safety watchdog and former head of the U.S. National Highway Traffic Safety Administration. Tsien expects popularity of SUVs, EVs to help drive sales higher. 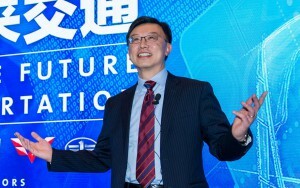 GM China President Matt Tsien told reporters in Detroit today that he expects the Chinese market to continue to grow for the automaker. 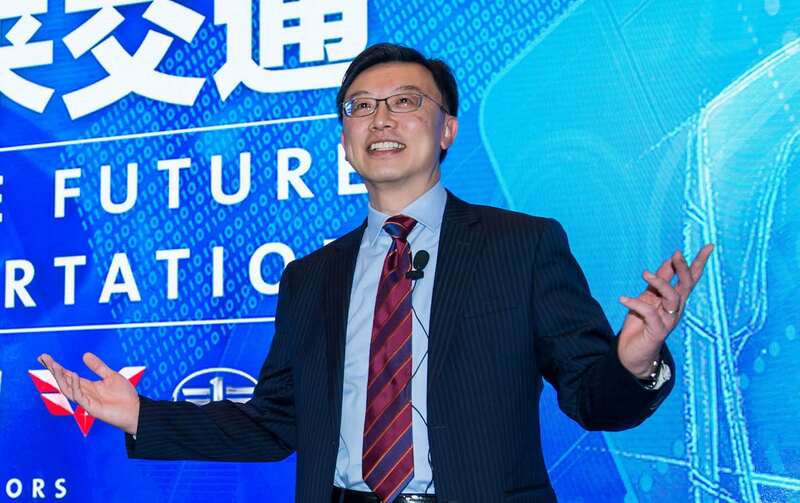 China now accounts for roughly 37% of General Motors’ global sales, making it the automaker’s single largest market in the world, Matt Tsien, president of General Motors China, said during a meeting with reporters at GM headquarters in Detroit. Tsien said it is difficult to predict if that percentage will continue to grow in next several years. “You have to know what the rest of the world is going to do to answer that,” he said. Maker will shift focus to electric cars, says CEO Mueller. 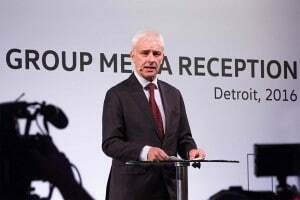 Volkswagen's Matthias Mueller outlined the automaker's plan to spend $8.8 billion to buy back cars with faulty diesel engines. Volkswagen expects to spend about 7.8 billion euros, or $8.8 billion, to buy back or fix the diesel cars it had rigged as part of an emissions testing scam.